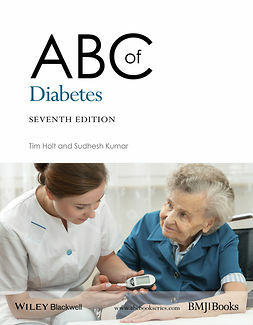 Type 2 diabetes, associated with obesity, is today the most common form of diabetes. 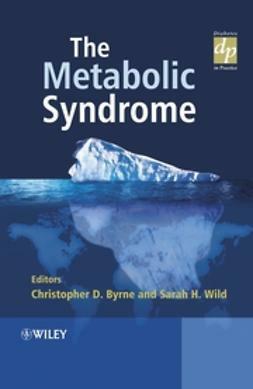 It is also associated with a number of other cardiovascular risk factors which constitute the metabolic syndrome. 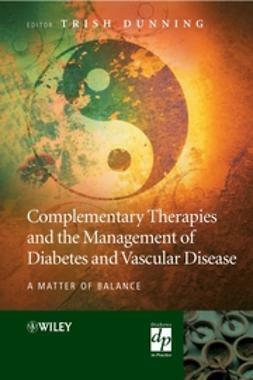 Effective management of ‘diabesity’ is crucial to the reduction of morbidity and premature morbidity due to cardiovascular disease. 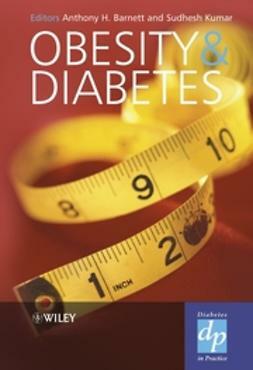 Part of the successful ‘Diabetes in Practice’ series, Obesity and Diabetes Second Edition focuses on the link between diabetes and obesity, two of the most pressing health problems in the developed world. 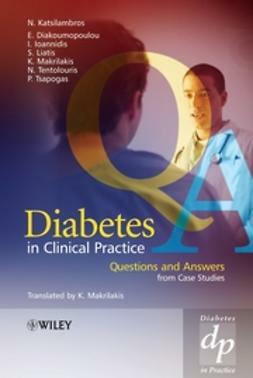 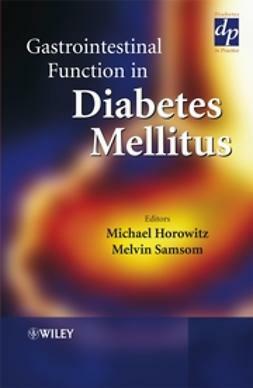 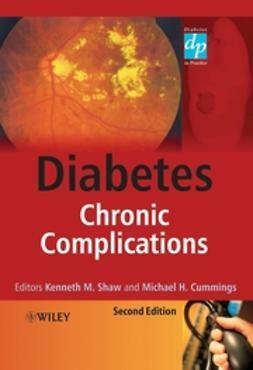 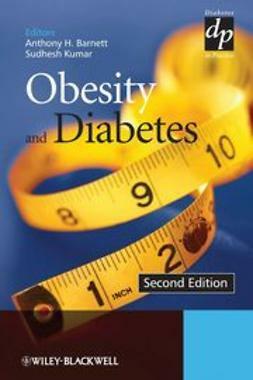 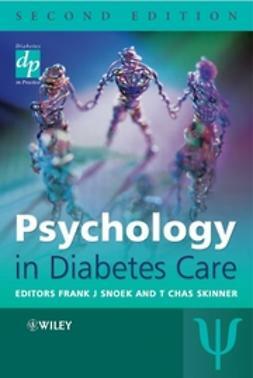 It covers topics ranging from the changing epidemiology of type 2 diabetes to an analysis of the principal causes of the metabolic syndrome. 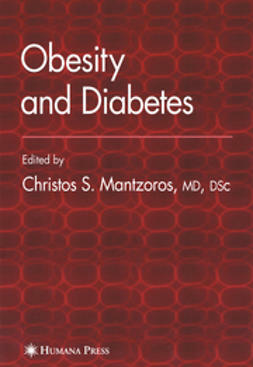 Obesity and Diabetes Second Edition addresses the management of obesity and diabetes in practical terms useful to clinicians with an interest in diabetes, both in primary and secondary care, general practitioners, paediatricians, endocrinologists and nutritionists, as well as to students and researchers interested in obesity.